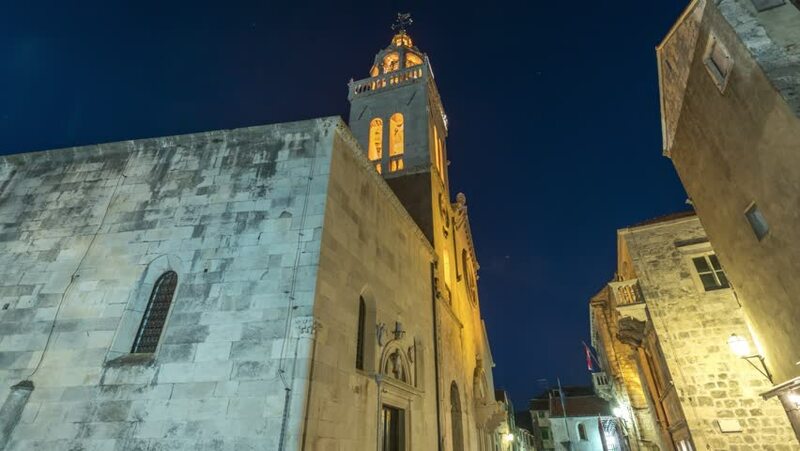 Church hyperlapse in Korcula island Croatia at night. 4k00:16Jerusalem, Israel - August, 2017: View of the Tower of David, in Jerusalem, at dusk. 4k00:15Jerusalem, Israel - August, 2017: The Tower of David at dusk, Jerusalem. hd00:18GIRONA, SPAIN - 2th August 2017: Exterior of the Basilica of Sant Feliu (Iglesia de San Felix) in Girona, Catalonia, Spain, Europe. 4k00:08DENMARK, COPENHAGEN, JULY 05 2015: Rundetarn, the round tower in Copenhagen, Denmark. Famous vintage astronomical observatory in Oresund district. hd00:21Exterior of the St. Nicholas Church, Beit Jala, Israel.